Speaking of eyeshadow, the palette I bought is the brand-new Totally Cute! palette which features nine shades of total yumminess. The palette itself is an absolutely adorable, plain pink tin which came with two sheets of stickers to decorate it with. Naturally I stuck on as many as possible straight away, they're just so cute! The shades in the palette are shown below and consist of three light and sparkly base shades, two fabulous bright green and pink shades, two lovely neutrals and also two darker, more sultry shades, perfect for crease colours. I also couldn't resist purchasing the full-size Hangover Primer after trying a deluxe sample which came with the Love Flush blush I bought last month. I'm truly obsessed with it as it leaves my skin looking and feeling amazing even before I put makeup on, Yay! The one detail I wil;l spill about this lipstick is that it smells AMAZING. Like 'OMG, let me eat this right now' amazing. The scent doesn't last long once applied to lips, but that doesn't stop me from sneakily sniffing the tube every now and again to get a hit of chocolatey goodness. Lastly, I also got my hands on the new Born This Way concealer. I'll admit I've actually never used concealer before (except a truly ancient stick of Hide The Blemish) but I am just so impressed with how perfect this concealer makes my complexion look, I've actually stopped wearing foundation and just applying some of this every morning. I bought the shade Very Fair and it is honestly the most perfect colour I have ever seen, way better than any foundation I have ever owned. It actually makes me really excited to buy the Born This Way foundation in Snow, if only Debenhams stocked that shade! Agh! 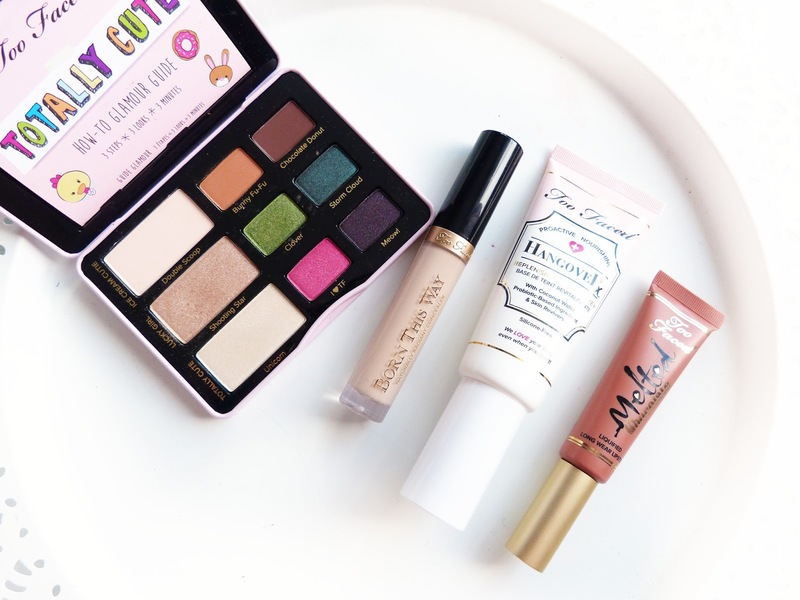 So there we have it, my fabulous £100 Too Faced haul! I'd love to know which product you'd like to see a full review of first, I'm itching to write them all up properly! 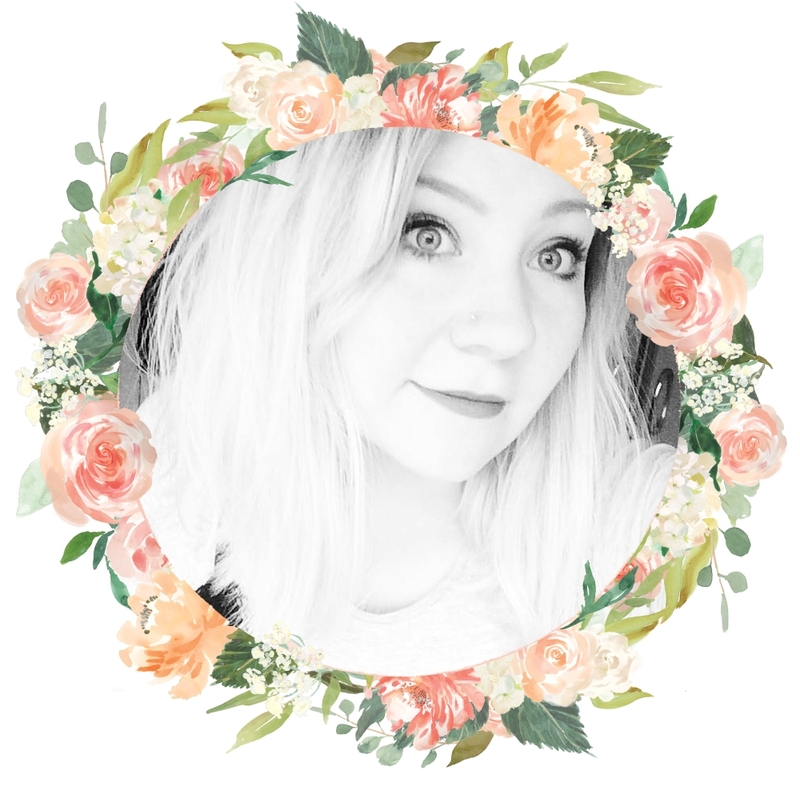 What products would you spend £100 on? You should totally try the born this way foundation because oh my gosh it like a whole new level. 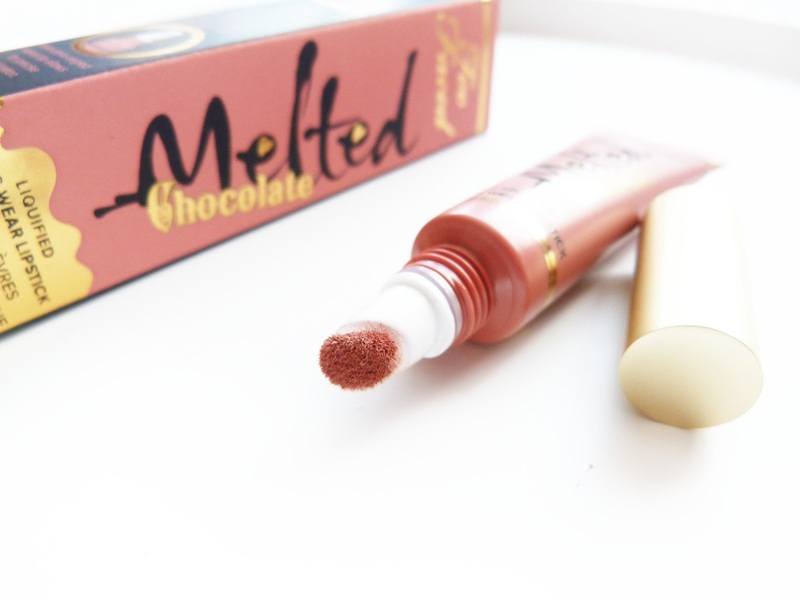 The Melted Lipstick in Chocolate Milkshake has been one of my favourite lip products all Summer! 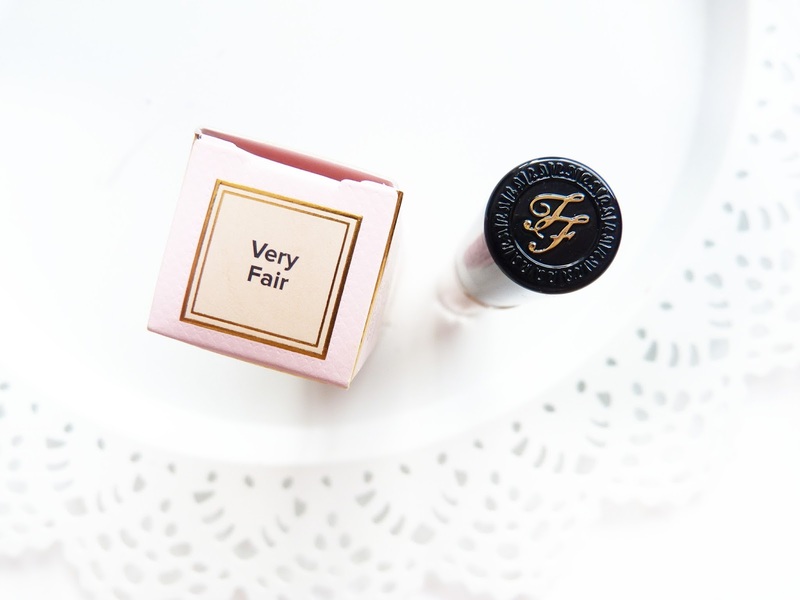 I have put off buying the Too Faced Concealer as im waiting for the Kat Von D one to launch in Debenhams in September! Ahhhh amazing, you lucky thing and congrats on your exams! I am super jealous of this haul as I want to try everything! Well done on your results! I've been wanting to try the hangover primer and there new concealer since it came out so after reading your post I think I might have to bite-the-bullet and order them. 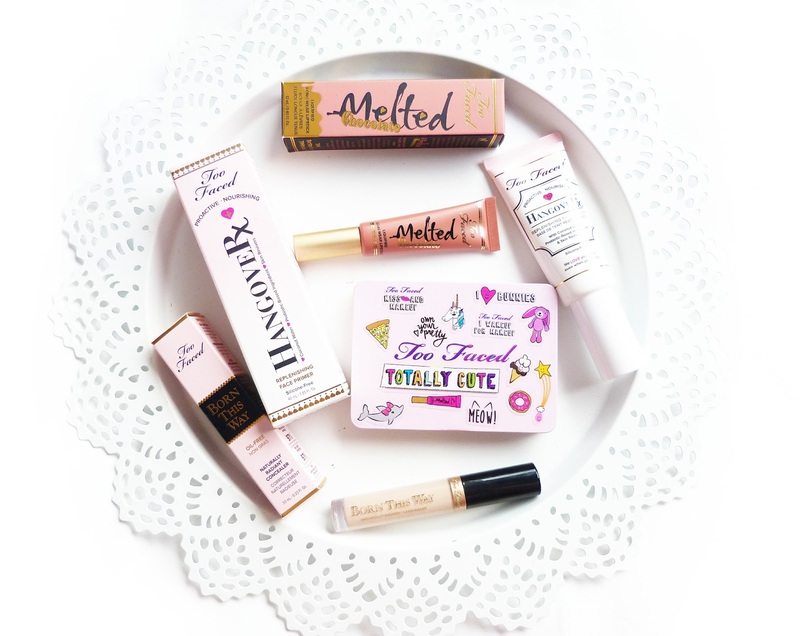 Also Selfidges just started stocking Too Faced on there website and they sell both "snow" and "pearl" in the BTW Foundation (although there both out of stock atm) so as a fellow pale girl I was very happy when I saw they stocked it so I thought I'd let you know! I would spend £100 on makeup. I wish! 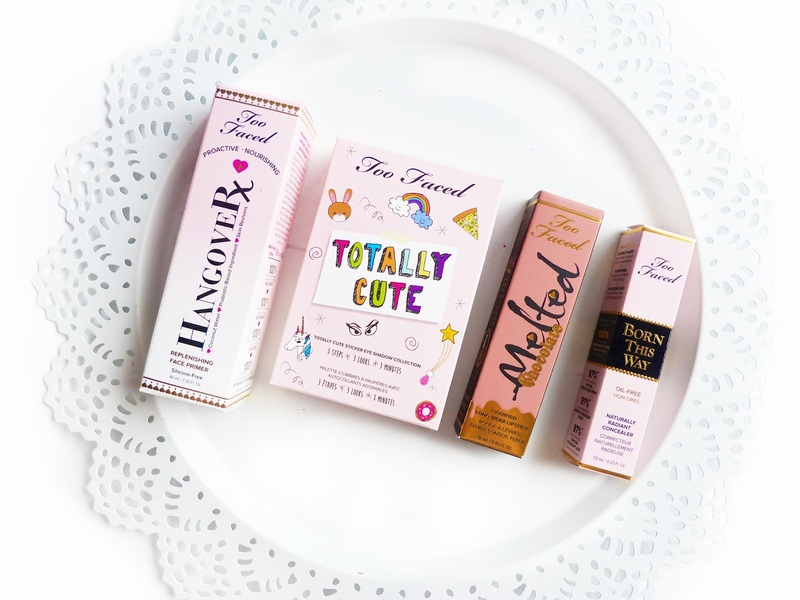 I love Too Faced so much, the packaging is so pretty and their products are great too.